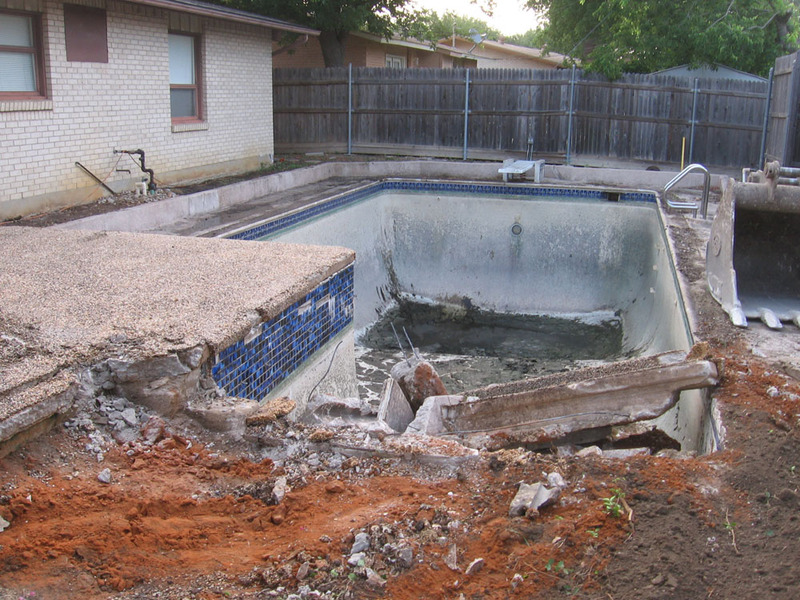 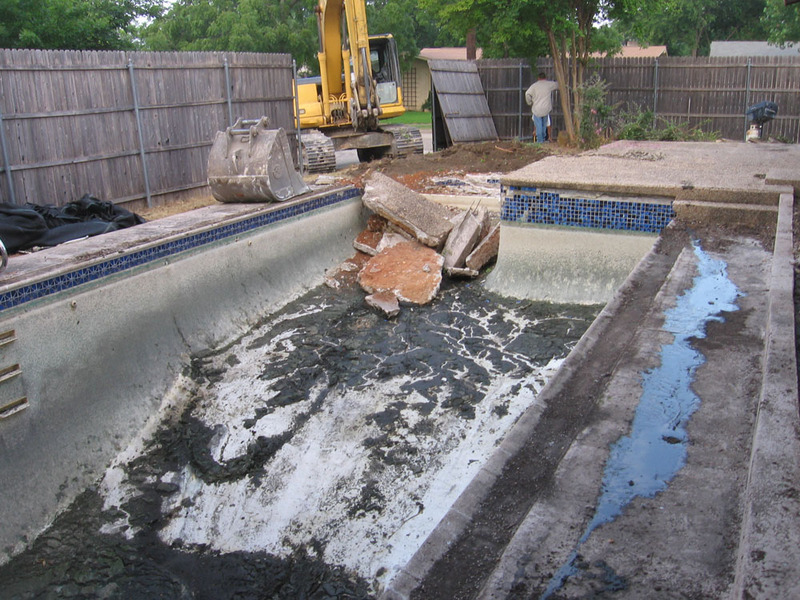 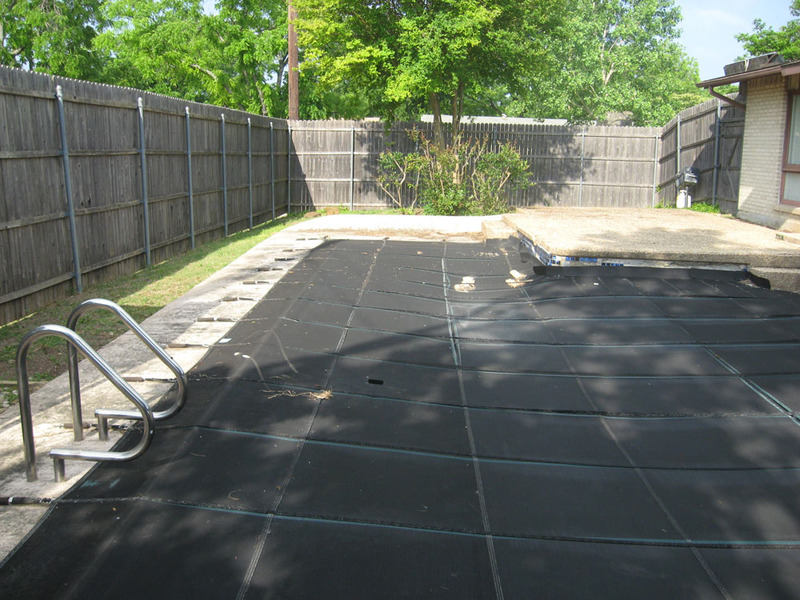 DallasPoolDemolition.com is a division of Larman Construction. 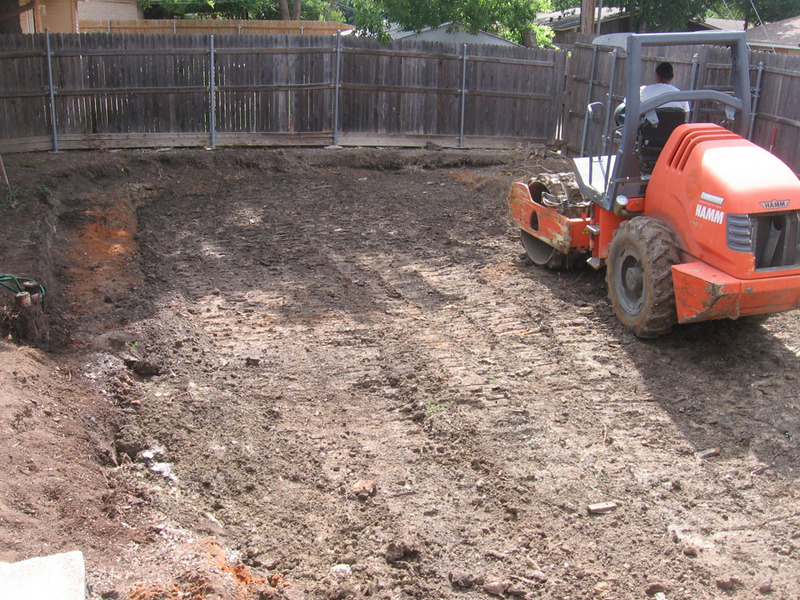 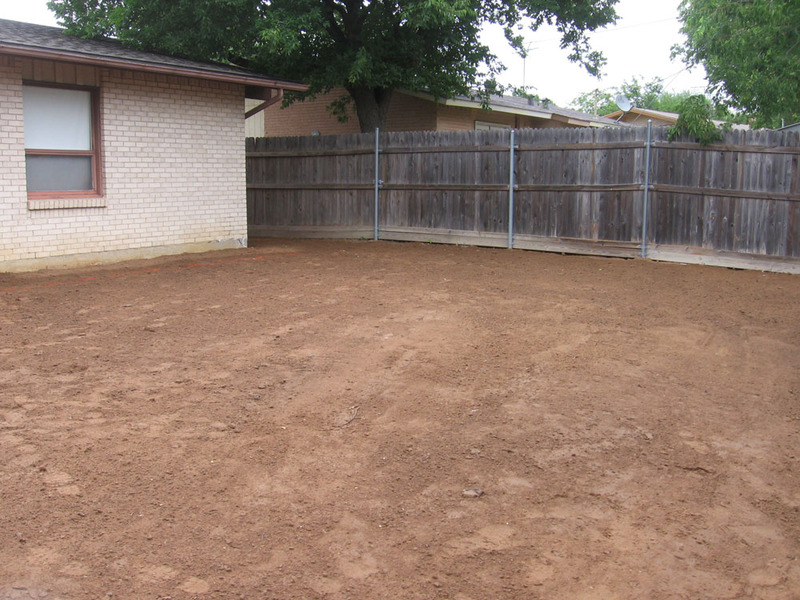 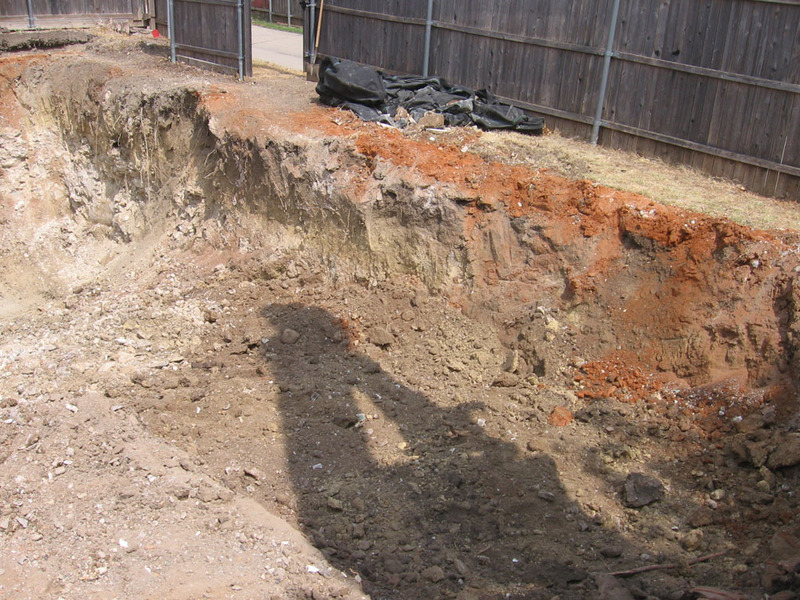 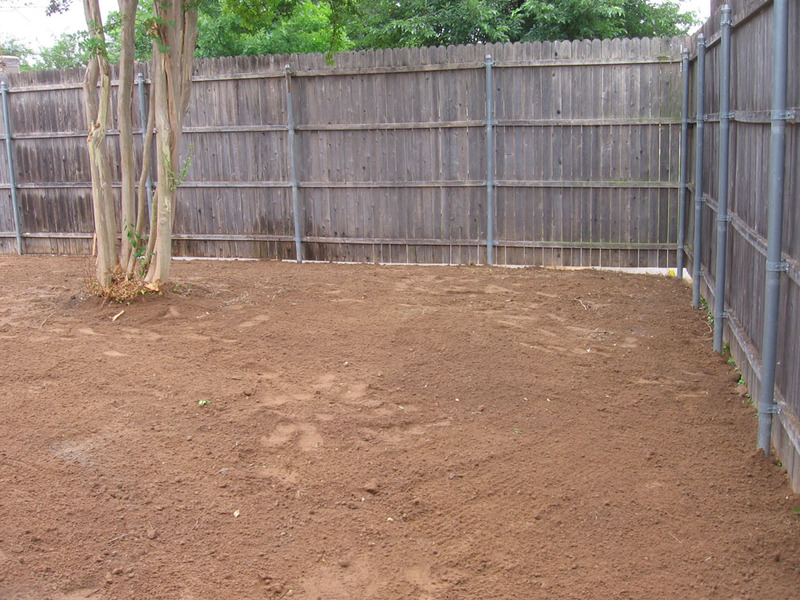 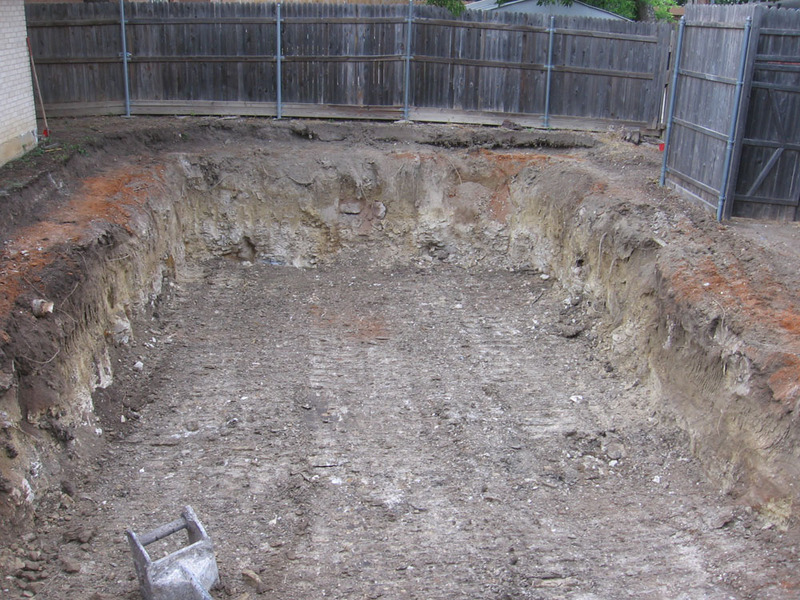 Our mission is to provide "Excellence in Excavation" to all clients. 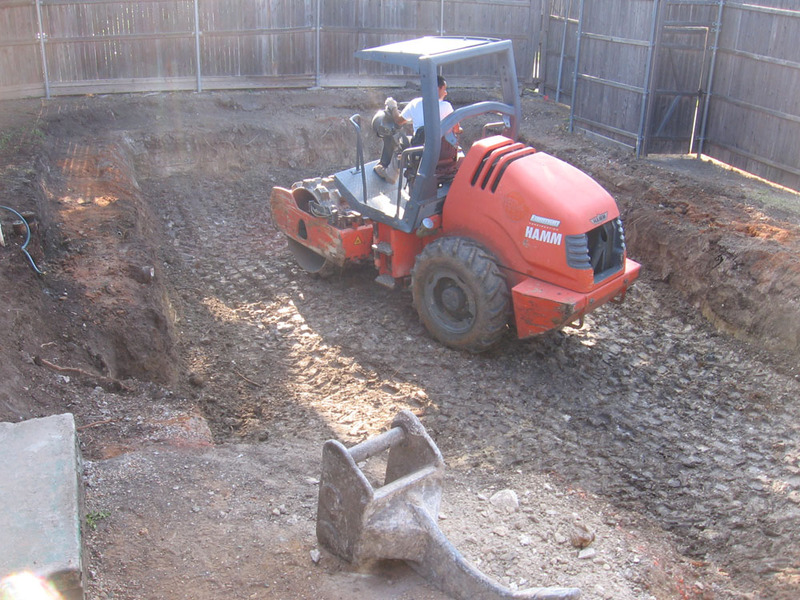 As a family owned business, along with our staff, we are committed to maintaining the highest quality of workmanship, honesty, and integrity established by Vern Larman, our company founder.